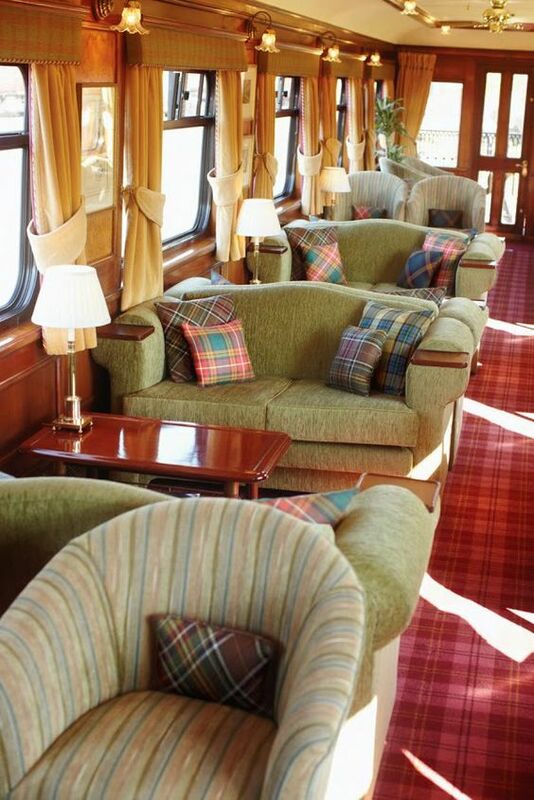 If you have not travelled by train for a long distance, then we can tell you that you are missing out on a lovely experience. 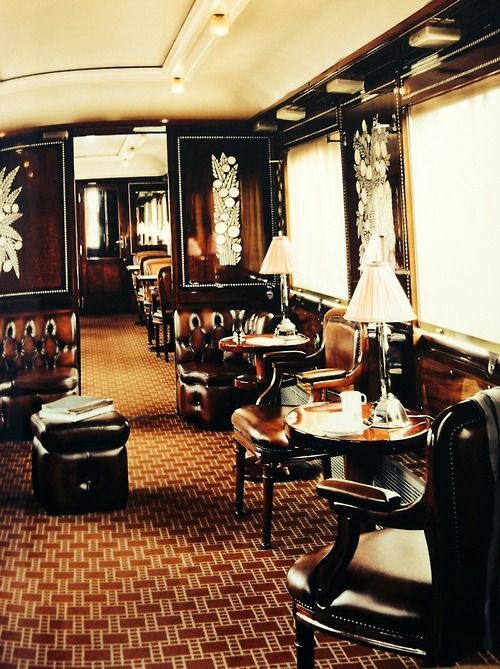 You have to know that when we talk about train journeys here, we are not talking about the commuter train journeys that you undertake to go to your workplace but rather the long and languid train journey where you do nothing but sit by and watch the landscape pass you by till it is time for your next meal or drink. 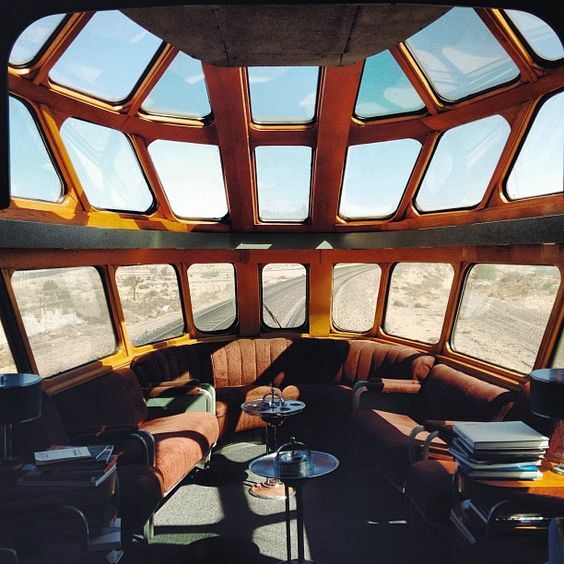 You may listen to music, or read a book or have a chat with the other travellers, that is if you want to or you can just rest there thinking leisurely thoughts or just sit there with no thought in your head. 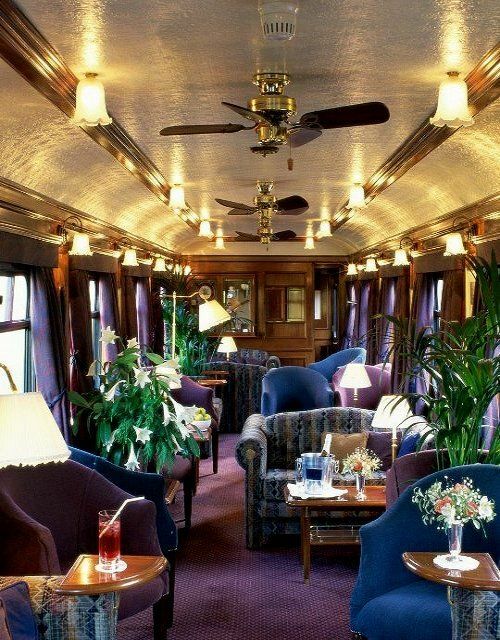 While you are just feeling every muscle in your body relaxing with the prospect of such a journey do think about the most luxurious train trips across Europe to make it seem even better. 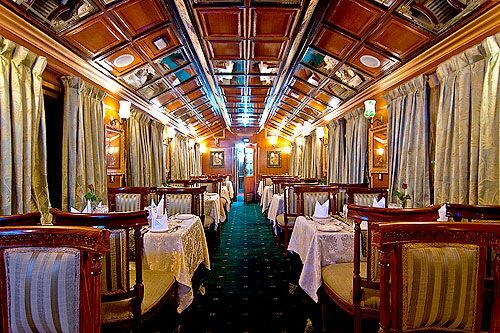 The best part of a train journey is that you are expected to nothing at all till such time that you reach your destination. 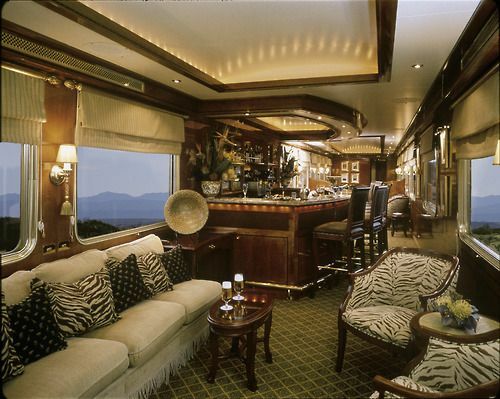 Train interiors are created keeping this factor in mind. 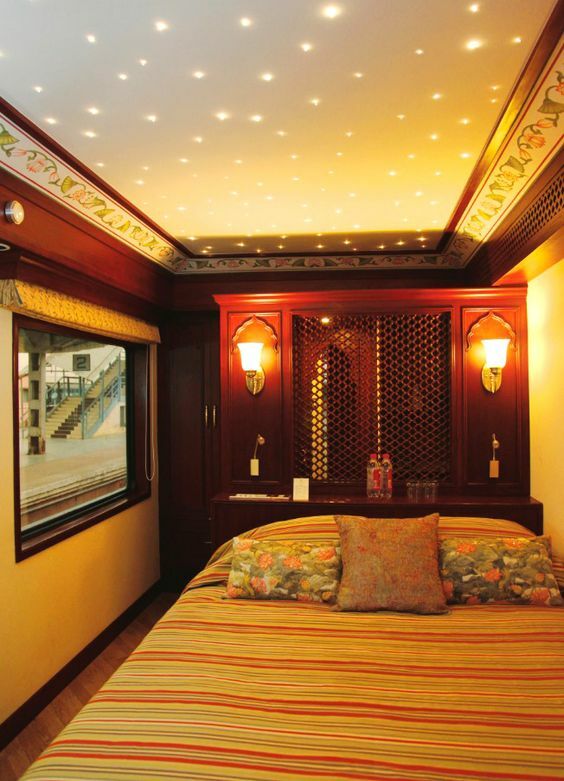 We know that travel has a certain luxury aspect, which is why there are opulent and plush private jet interiors that make you feel as if you are in a flying luxury hotel. 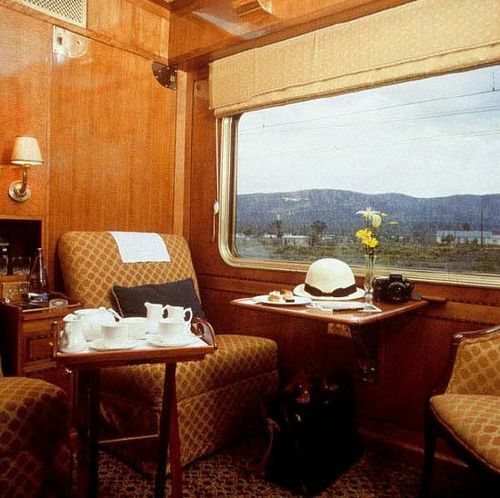 Depending on the kind of train journey, you are likely to come across all types of interiors including something that is akin to cute and quaint cottage decorating ideas that will make you want to stay in the train forever. 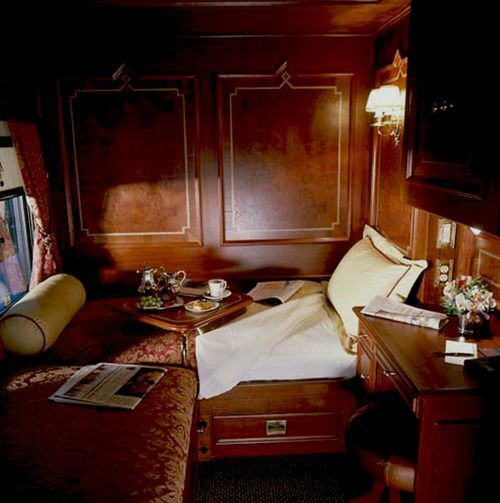 As usual, we are going to give you some points to ponder about luxurious train interiors along with some images so that you can look at all the possibilities. 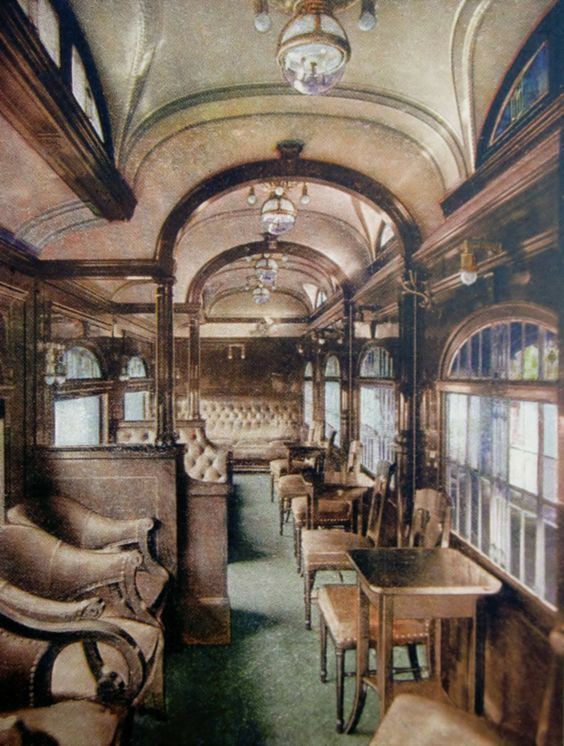 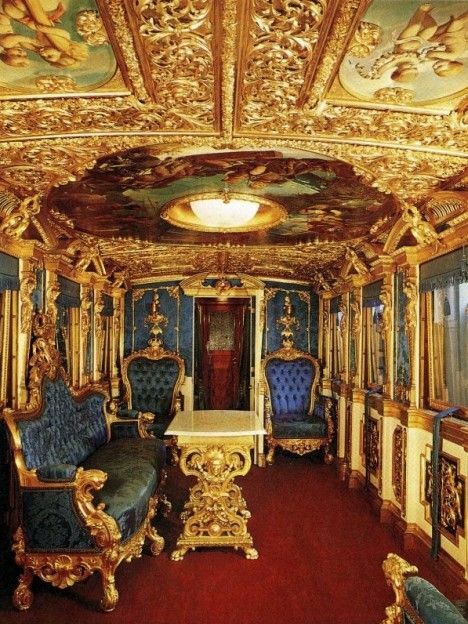 In some of the images you will find it almost difficult to believe that what you are seeing is the interior of a train, such is the opulence and luxury within. 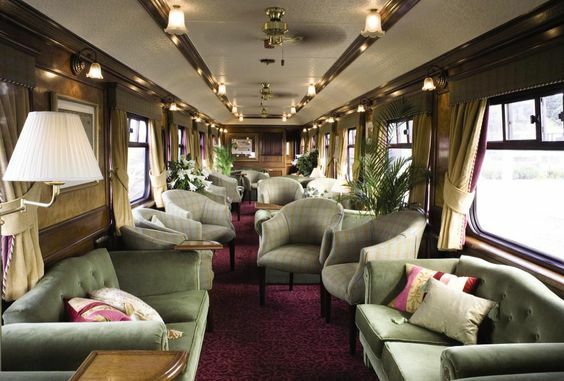 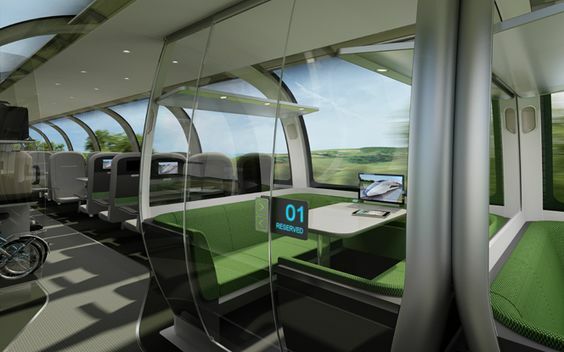 Depending on the kind of journey and the length of the trip as well as how it is priced, train interiors can cover the whole range of interiors. 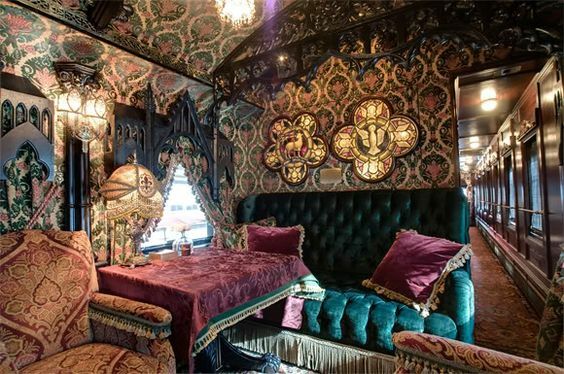 It means that some of them will offer you a suite that has a well appointed bed along with other decorations and a nice bathroom that is attached. 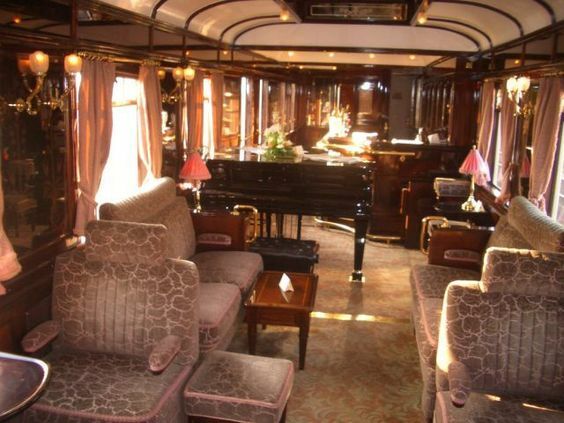 You have to consider that any train will be moving and this will be a factor in the decoration of the interiors. 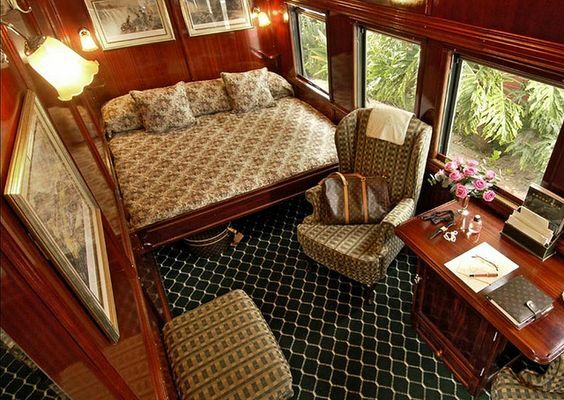 The upholstery and the furniture of the train needs to be fixed in such a way that they do not get dislodged when the train is moving along the tracks. 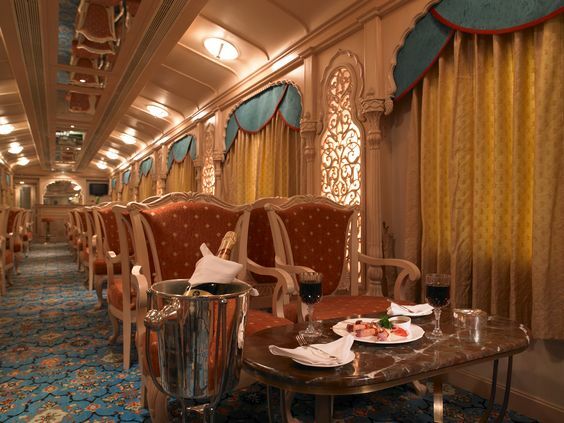 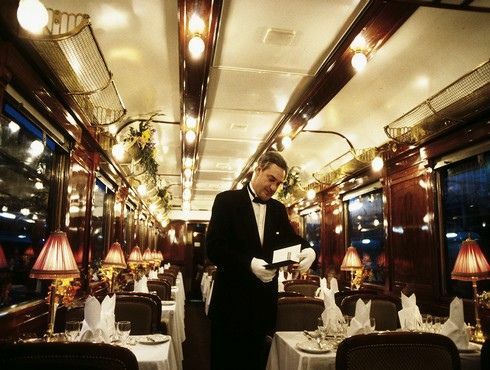 In the same way, the dining areas of the train will also have to provide for a dining experience that is not spoiled by the movement of the train on the tracks. 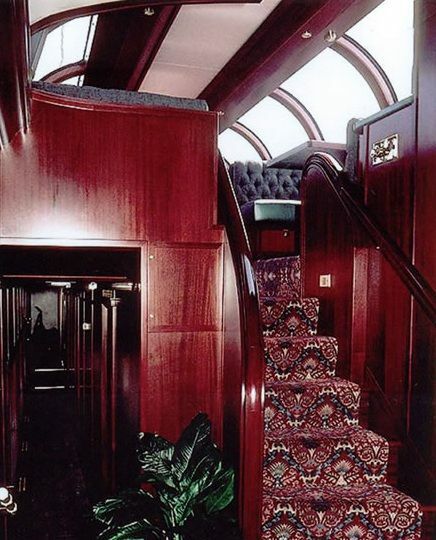 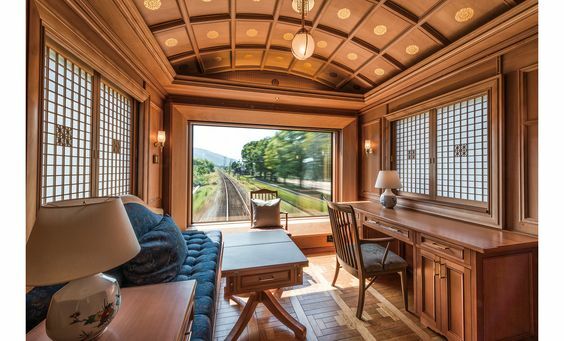 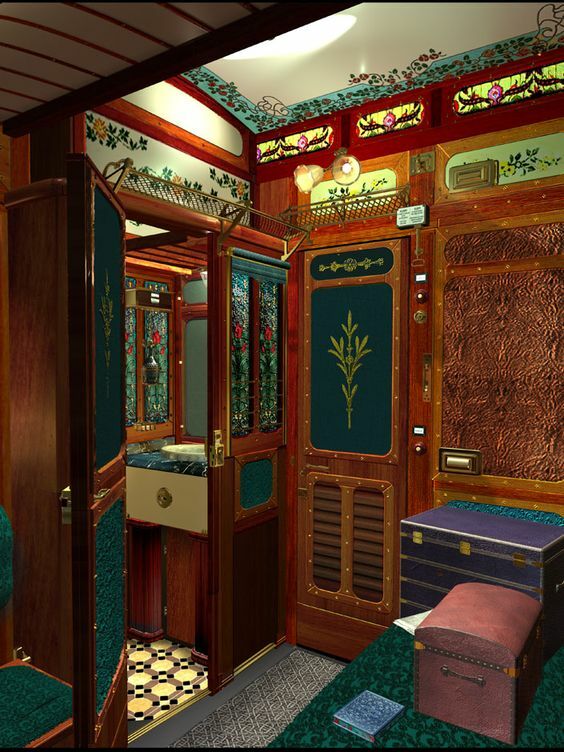 When you look at all the plush and luscious pictures of luxurious train interiors, you will find yourself wishing that you were in one right now. 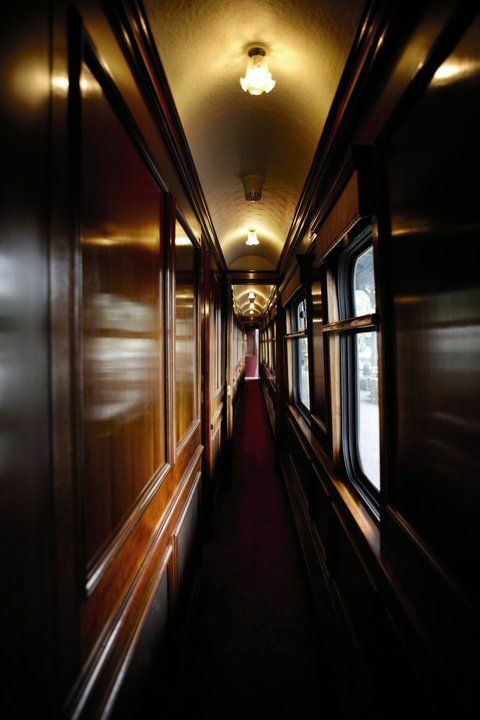 And as we said earlier, a train journey can be very soothing because unlike a plane journey, you can walk around and move about when you get tired of sitting. 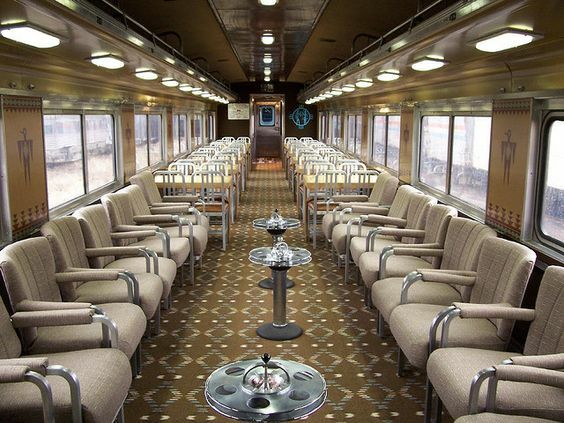 In the same way you can actually take a walk to a dining area or a pantry car to eat your meals and beverages instead of being forced to get your refreshments in a cramped position like you would in a bus or a flight. 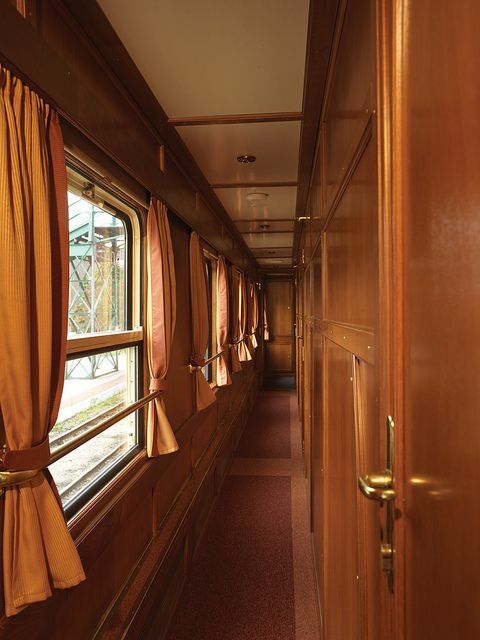 Some trains even offer the luxury of a shower or a bath in a tub and when you have this going, we are afraid that you may be inclined to never get off the train.